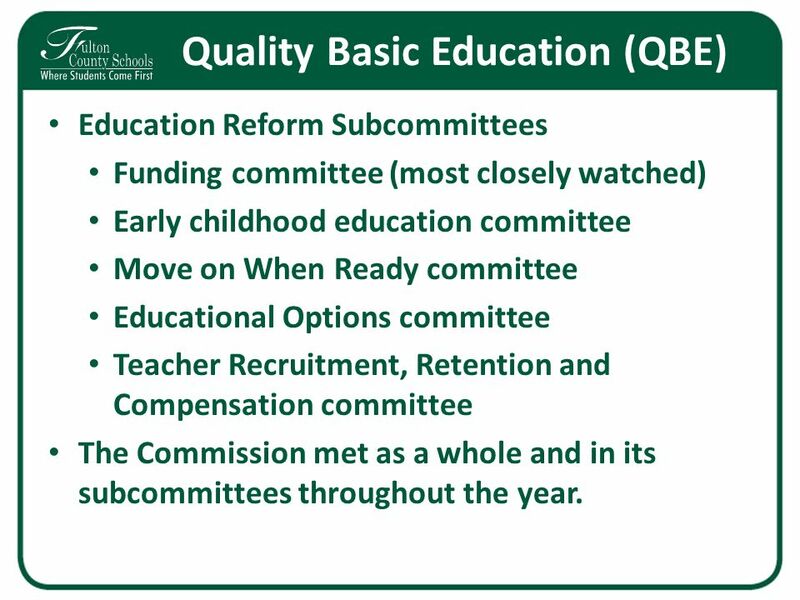 The Quality Basic Education Act was adopted unanimously in 1985. It was a step in the financing of public schools. The goal of this act was to create an extensive system that would provide quality basic education to every student in Georgia. Since then legislation has been working to improve all aspects of education, specifically the funding. The act revolves around the idea of School Funding Made Simple. The budget for the next fiscal year was recently discussed and passed by legislatures on sine die day last Thursday. This means that Quality Basic Education may be fully funded and the school system in the state of Georgia will receive 500 million dollars more than it ever has. This is the first time QBE has been fully funded since 2002. Representative Johnathan Wallace of District 119 tells us how much money schools in the Athens are are expected to receive.